The 2016 Lincoln MKX from Hammond, LA has been completely redesigned, and excellent news await SUV shoppers.Just one look, and you’ll realize that Lincoln has successfully polished its luxury edge in thismidsize crossover SUV. 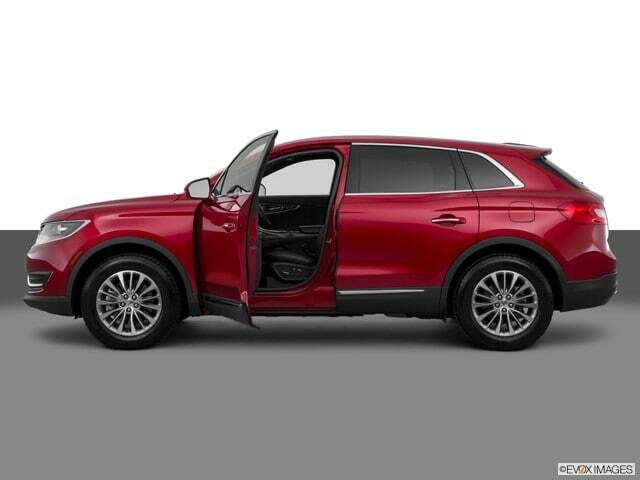 The 2016 Lincoln MKX is big, bold, and effortlessly differentiates itself from the crowd through tasteful accommodations, athletic performance, and the latest in safety features. Drivers and passengers get treated to lots of pampering inside the 2016 Lincoln MKX from Lincoln dealers near Hammond, LA. The interiors are spiffed up, and you are welcomed by a super-swanky atmosphere the moment you step inside. For instance, occupants are treated to Bridge of Weir®Deepsoft leather-trimmed seats. Drivers will surely feel like royalty when they slide into the 10-way power driver seat that can be heated, cooled, and adjusted to satisfy their personal preferences. Posted on April 18, 2016, in Business and tagged 2016, dealers, hammond, lincoln, mkx. Bookmark the permalink. Leave a comment.